HomeBlogUnlawful TerminationWorkplace Retaliation: What is Temporal Proximity? Workers must be able to assert their legal rights without facing unlawful retaliation from their employers. Unfortunately, workplace retaliation remains a serious problem in California and across the United States. 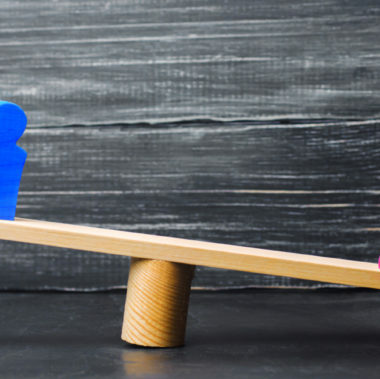 In fact, the Equal Employment Opportunity Commission (EEOC) notes that retaliation is asserted as a cause of action in nearly half of federal employment claims. 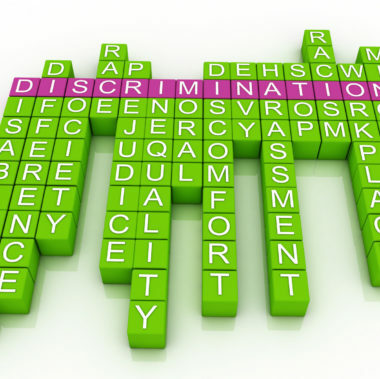 Under Title VII of the Civil Rights Act of 1964, retaliation occurs when an employee faces adverse action because he or she has opposed an unlawful employment practice. In practice, retaliation includes everything from being terminated for reporting racial discrimination to being denied a promotion for previously filing a sexual harassment claim. 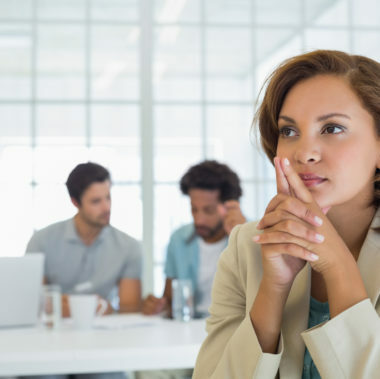 While there are some wrongful termination cases in which employers all but outright admit to retaliating against a worker, these types of claims are often far more complicated. Plaintiffs should be prepared for an employer coming up with a pretextual reason to take adverse action against them. In this hypothetical situation, the timing of termination is highly suspicious. It is a textbook example that demonstrates the importance of a legal concept called ‘temporal proximity.’ Temporal proximity is the closeness in time of two issues — the protected activity (the reporting of sexual harassment) and adverse employment action (demotion and termination). Temporal proximity is a form of evidence. By itself, it is generally not sufficient to prove and that retaliation occurred. 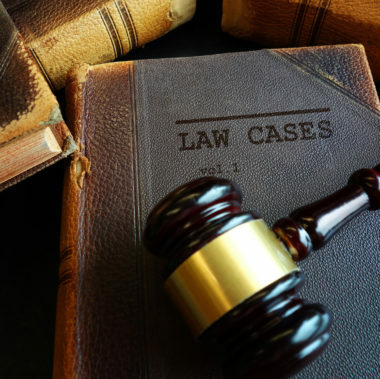 However, it can be enough to warrant a strong inference of a causal connection between the protected activity and the adverse employment action. From there, a deeper investigation of any suspected retaliation or wrongful termination claim is required. Suspicious timing by an employer warrants a careful and thorough examination. 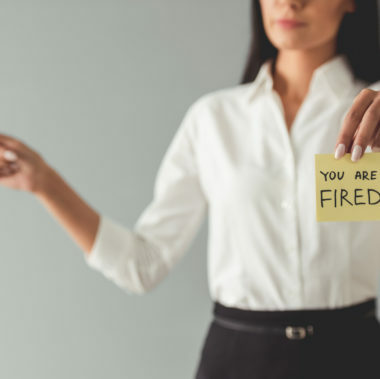 At Minnis & Smallets, LLP, our San Francisco employment lawyers have a successful history of representing employees in wrongful termination claims. If you or your loved one suffered unlawful retaliation from an employer, we are here to help. To set up a strictly confidential review of your case, please do not hesitate to contact us today. With an office in San Francisco, we serve communities throughout the Bay Area.